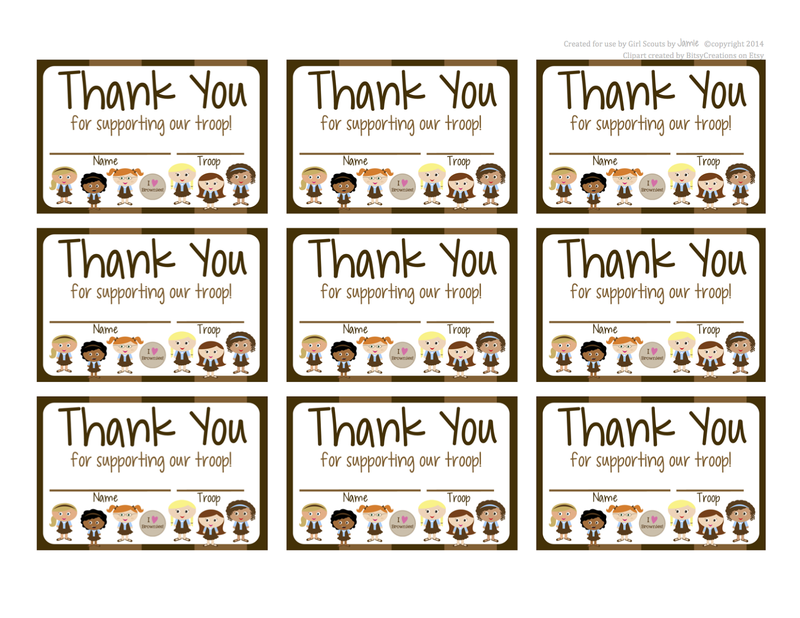 Here are the Brownies Thank You cards. Click HERE to download! These documents can be downloaded above. Are you are having trouble downloading? Click HERE for instructions. I love these! thank you for sharing them!!! 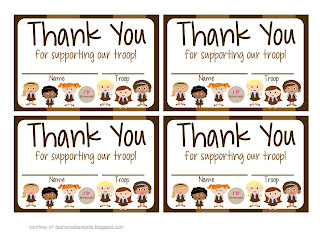 I was wondering if you have this Brownie Thank You card available in a larger size (just 4 images per sheet)? Like the one we used last year for Daisies. Amazing Girl Scout printables, thank you for sharing. Are the thank you cards available with jr vests? Looking for a fall product thank you. 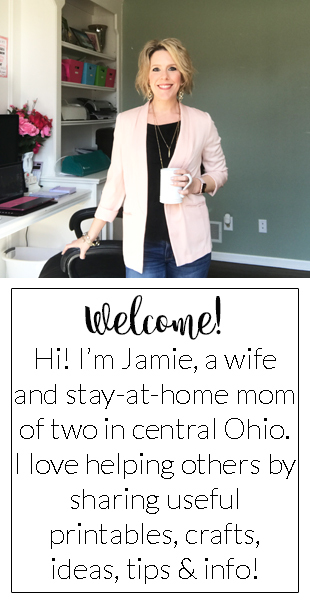 Yes, here are junior ones: http://fashionablemoms.blogspot.com/2014/01/girl-scouts-free-printable-thank-you.html and I also have mixed level ones specifically for Fall Sales: http://fashionablemoms.blogspot.com/2014/09/free-printable-fall-sales-thank-you.html?showComment=1478968828543#c4214033293807266913. I love these! Thank you for sharing them. Have any boyscouts for popcorn thank you’d?